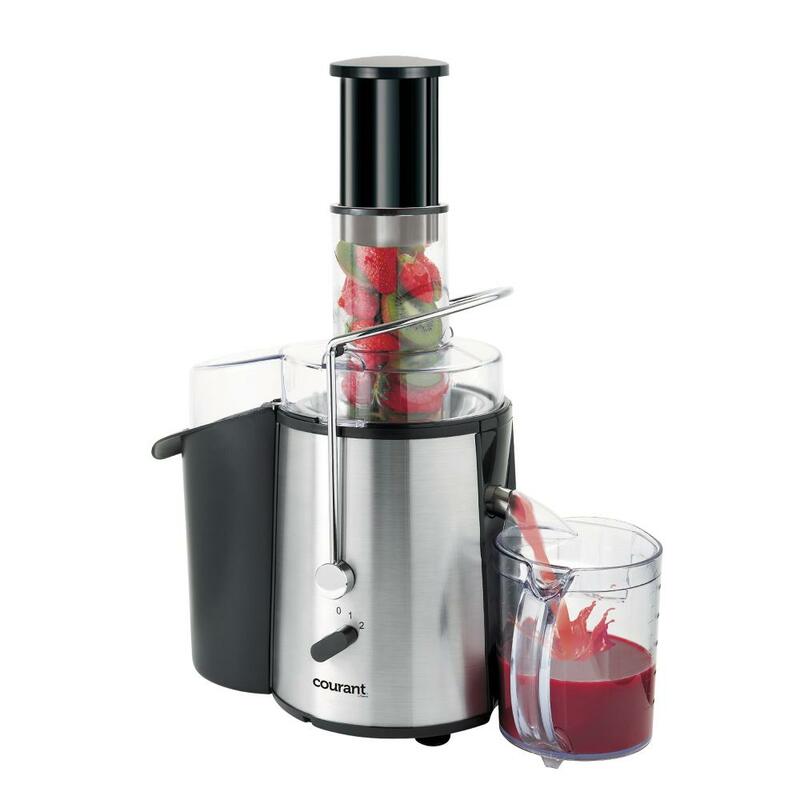 Vegetable Juicer - Samson can extract healthy juices from carrots, celery, parsley, spinach, wheatgrass, apple, orange, kale, cucumber, ginger, sprouts, and many other leafy greens. 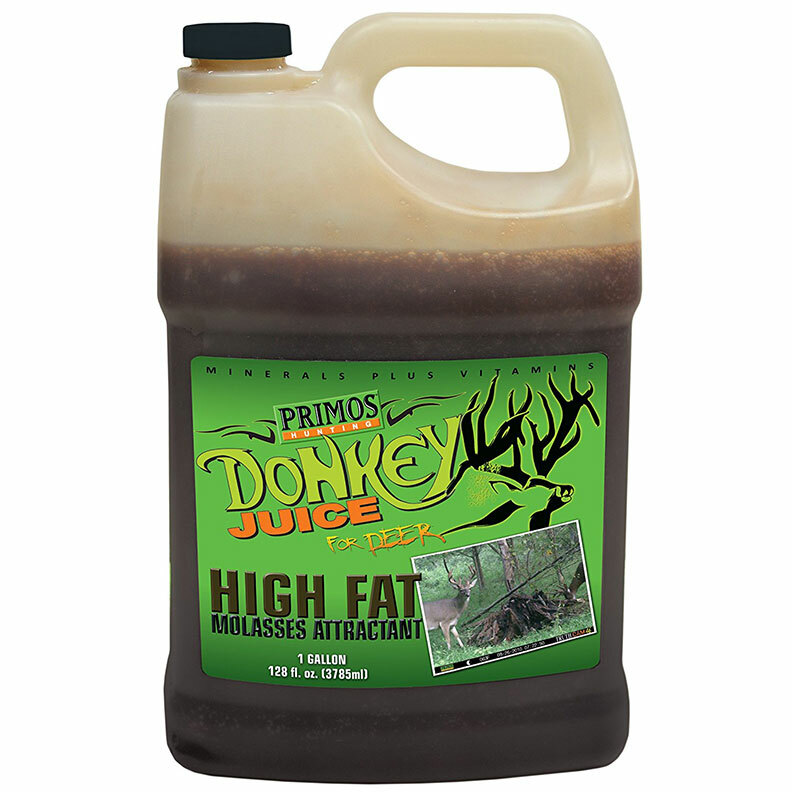 It can also extract juices from aloe and pine needles -which no other existing juicers on the market have ever done before. Fruit Juicer - juice oranges, apples, lemons, grapes, and much more. 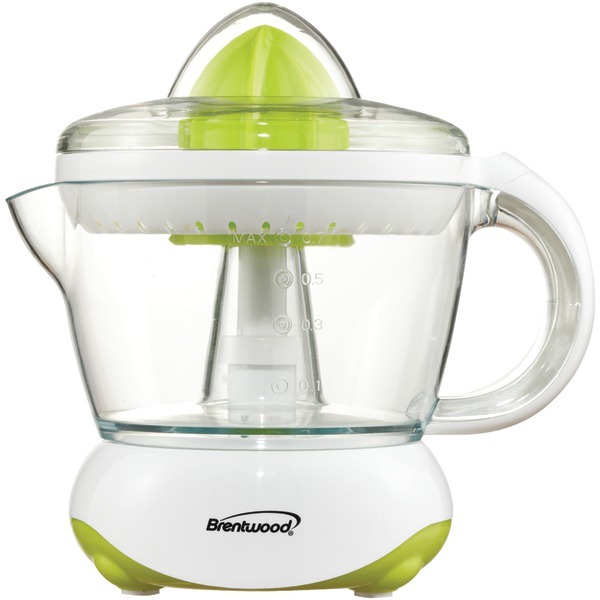 The low-speed screw prevents natural flavors and high nutritional contents from being destroyed. 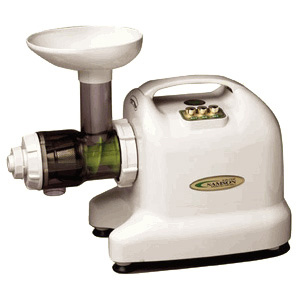 Seasoning Mincer/Chopper - Samson chops and minces seasonings such as garlic, scallion, onion, red pepper, ginger, radish, and many others without destroying their natural flavor and nutrition. Wheatgrass Juicer - juice wheatgrass with ease and efficiency. Produces very dry pulp. 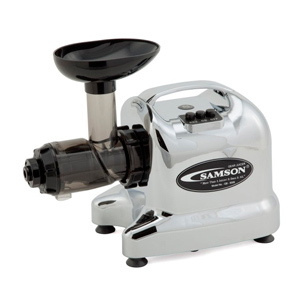 Meat/Fish Mincer - Samson can mince all kinds of meat and fish together with chopped seasonings such as garlic, pepper, and onion to easily prepare for a delicious meal. Pasta Noodle Maker - make pasta noodles with dough or steamed rice. Thin, thick or flat shaped noodles. 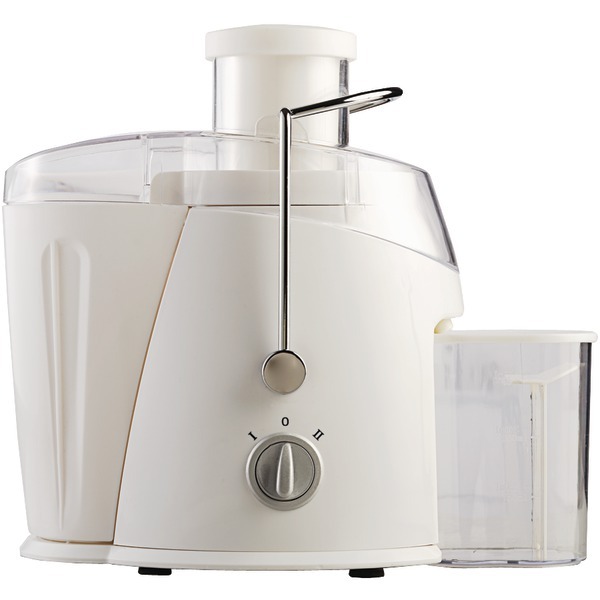 Food Mill - make frozen fruit sorbet, fresh baby food with all of your favorite fruits and vegetables, even make bread sticks, cookies and pasta noodles from dough or steamed rice. 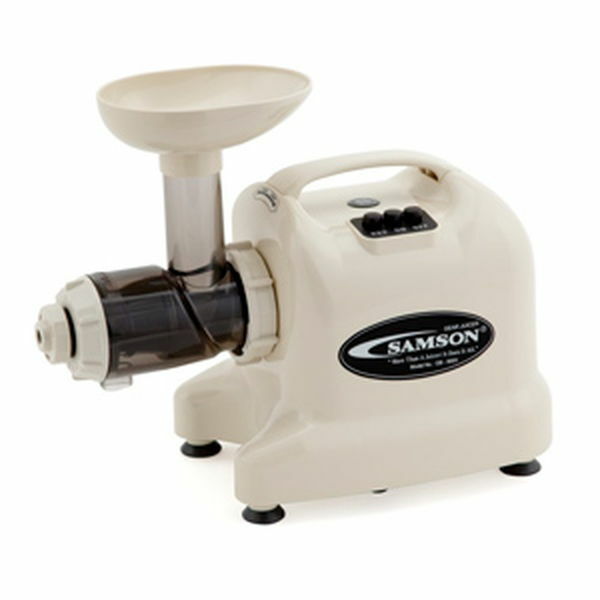 Samson can also be used to make nut-butters from peanuts or almonds. Samson is made of F.D.A. approved polycarbonate and melamine which are semi-permanent and extremely hygienic. 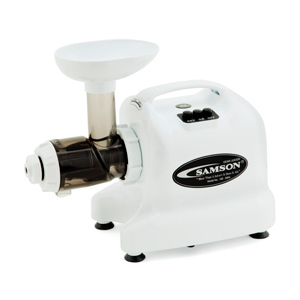 Samson is equipped with an upgraded low-speed mill-type gear which preserves as much flavor and nutritional value as possible. 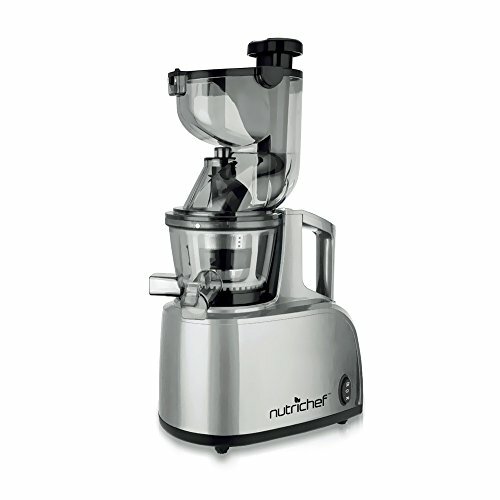 Other high-speed juicers can destroy natural flavor and nutritional value of vegetables and fruits. Samson has a built-in control to prevent overheating and restarts when it has cooled down. You don't need to worry about overheating! Samson comes with one of the best warranties on the market. Easy to Use and Clean - Samson Juice Extractors are easier to use and clean than any other on the market - Samson GB-9001 takes only 15 seconds to assemble or disassemble and 1-3 minutes to clean. Samson has upgraded all of the parts to the GB-9001 to provide higher efficiency then ever before. Most other single-gear juicers have not made these important upgrades. 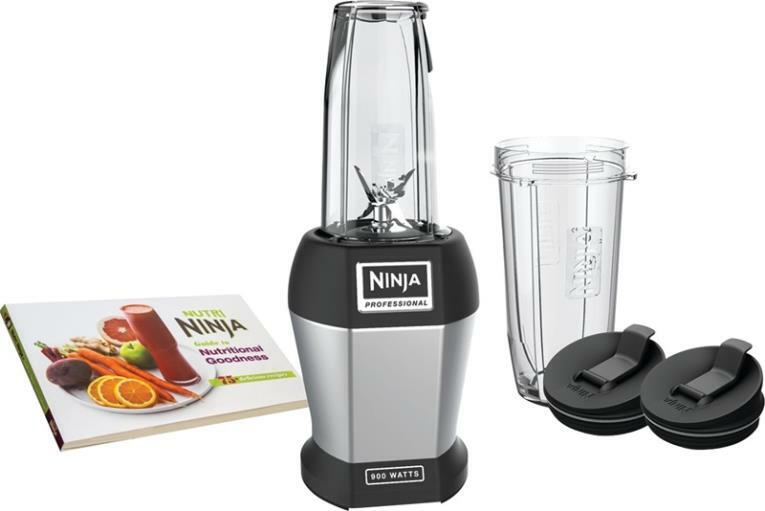 No-hassle warranties are longer than most warranties offered for other juicers on the market. GB-9001: 5-year parts and labor warranty and a 10-year motor parts and labor warranty. No shipping cost for consumer warranty services. 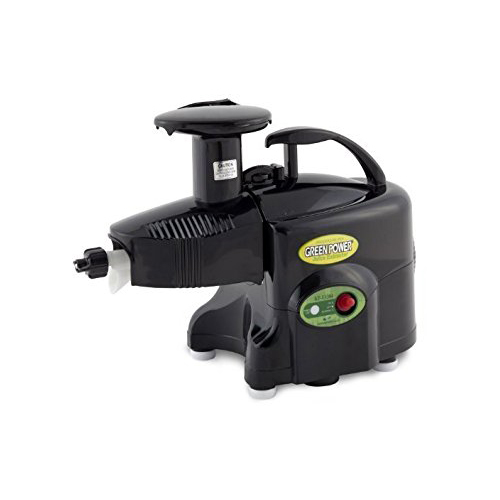 Easy to Use and Clean - Samson Juice Extractors are easier to use and clean than any other on the market - Samson GB-9001B takes only 15 seconds to assemble or disassemble and 1-3 minutes to clean. Samson has upgraded all of the parts to the GB-9001B to provide higher efficiency then ever before. Most other single-gear juicers have not made these important upgrades. GB-9001B: 5-year parts and labor warranty and a 10-year motor parts and labor warranty. In a continuing effort to produce high quality, functional, easy-to-use and affordable juicing technology Samson Brands has introduced the Samson Advanced Multi-Purpose Juice Extractor. 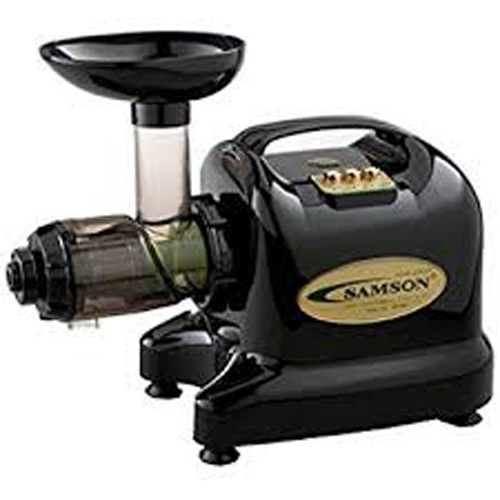 The new Samson Advanced series of juicers incorporates newer, studier and more efficient technology that makes operation a pleasure for new users as well as for aficionados that juice several times a day. 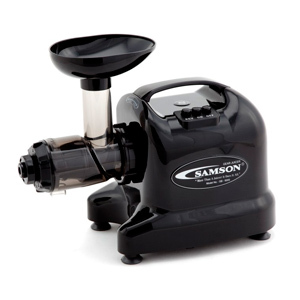 The Samson Advanced is easy to use and easy to clean. 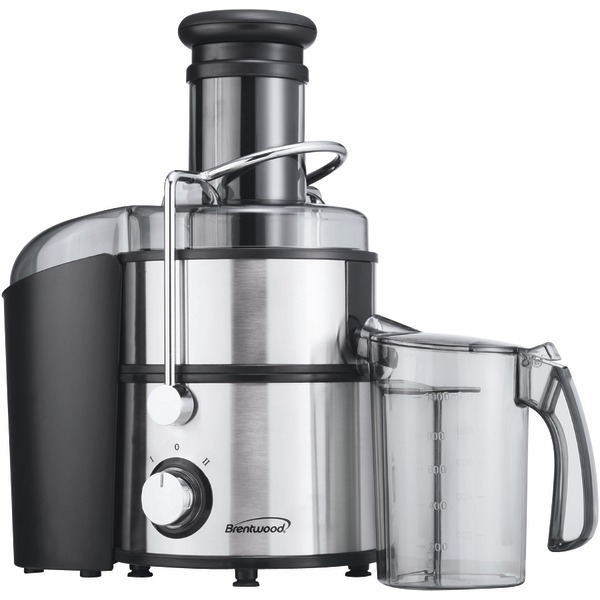 The Samson Advanced is "More than just a juicer." FDA approved GE Ultem™ is used for the augur and screens making them 8 times stronger than traditional juicer parts. Overall Gear Length: 6 14/25"
Cutting Gear Length: 5 1/5"
Perfect for decorating the rim of your favorite margarita glass. 6.25 ounces. 12 pouches per unit. 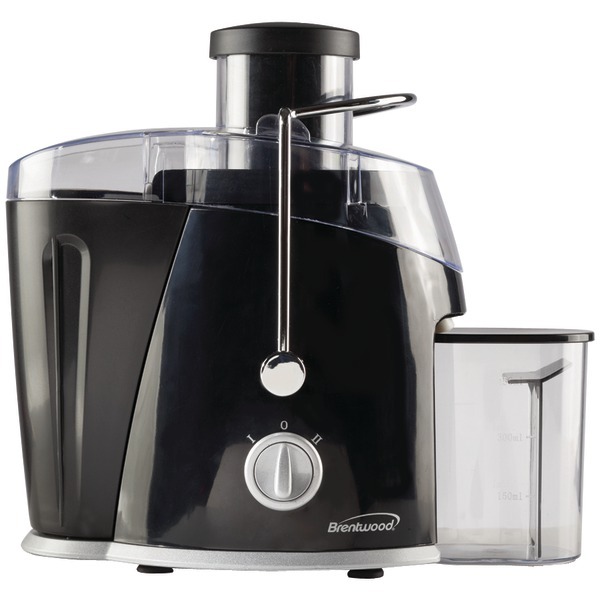 Black & Decker Citrus Juicer has a capacity of more than a quart it has 34 ounces. 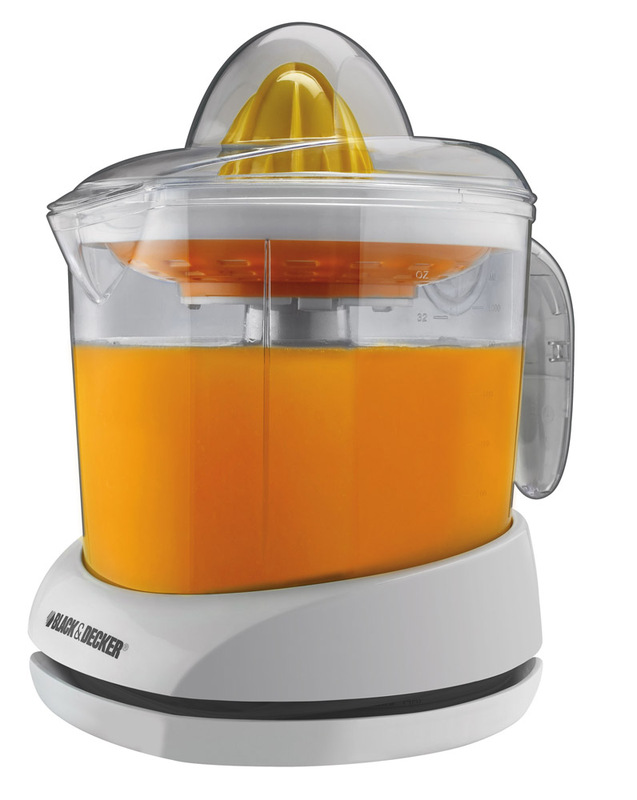 This electric citrus juicer can prepare family size portions with little operator effort. Its standard size cone fits on the reamer to accommodate a variety of citrus fruits. The reamer automatically reverses itself to extract the maximum amount of juice while a stirrer presses juice from the pulp in the strainer. 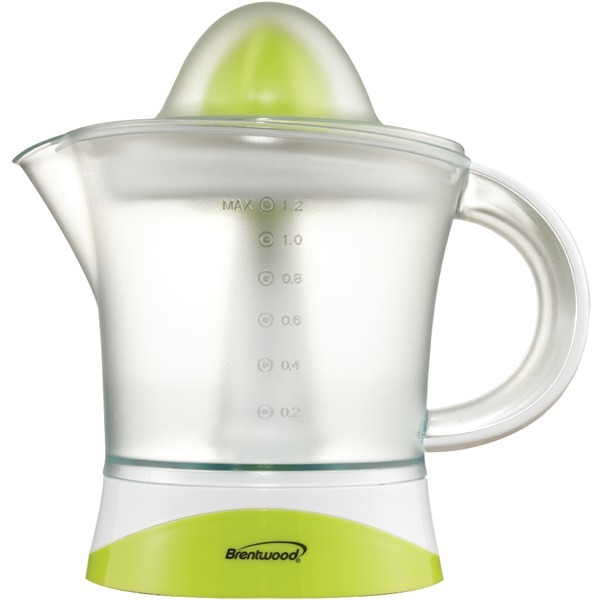 Finally theres an adjustable control that regulates how much pulp goes into the juice which is a feature margarita fanciers will welcome.Includes a generous handle and also a drip free pouring spout Easy to clean design. For storage the cord wraps in a slot around the base and a cover protects against dust. This item cannot be shipped to APO/FPO addresses. Please accept our apologies. NUTRICHEF KITCHEN COUNTERTOP SLOW JUICER� HWNCSJ30 Masticating Kitchen Slow Juicer Maximum Juice High-Yield Extraction Extracts More Vitamins and Minerals than Standard Juicers Slow Juicing & Low Heat Preserves Natural Food Enzymes Low Speeds Reduce Unwanted Froth and Foam Build-Up Scientifically Tested to Retain More Natural Fiber Content Avoids High Temperatures that Destroy Nutritional Content Micro-Mesh Filters More Nutritious and Better Tasting Juice Spinning Auger Carefully Crushes and Squeezes Foods Gentle Extraction Process Lengthens Juice Shelf Life Slow-Juice Ability with 80 RPM Motor 200 Watt High-Powered System Clog-Free Juice Drainage Design Simple Switch-Button Operation Convenient Juice-Flow Spout & Cap Easy-to-Clean & Dishwasher Safe Parts Side Mounted Pulp/Waste Disposal Vent Stainless Steel & Rugged Engineered Plastic Construction Used for Fruits, Vegetables, Nuts, Milks, Sauces, Baby Food, etc. 0') Dimensions (L x W x H): 6. 5' System Includes: Tabletop Power Unit Food Feeder Tube and Lid Processing Chamber Processor Auger Micro-Mesh Filter (2) Juice/Pulp Jug Containers (600ml) Cleaning Brush Sold as: Single � Weight: 11. 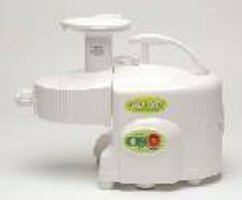 This unit features 400W Powerful & Low Noise Motor, removable juice and pulp container, stainless steel blades/strainer, safety interlock switch, power indicator light and non-slippery rubber feet. 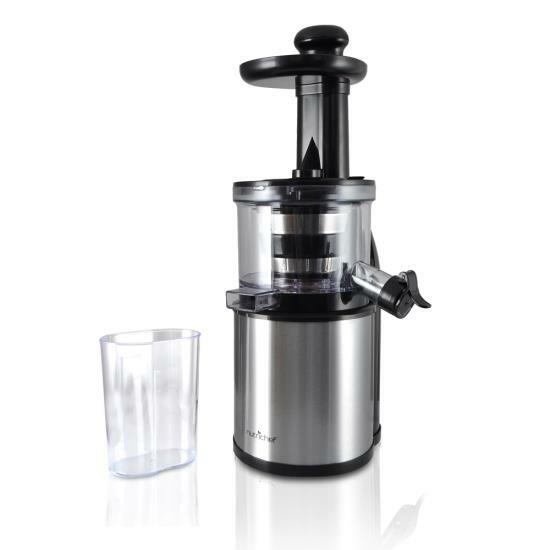 NUTRICHEF JUICE EXTRACTOR KITCHEN JUICER� (HWNCJC40) Kitchen Countertop Juicer Creates Healthy and Nutritious Juice - Quickly & Easily Maximum High-Yield Juice Extraction Simple Switch-Button Operation Micro-Mesh Filters More Nutritious & Better Tasting Juice Tested to Extract 35% More Juice Than Standard Juicing Extracts Vitamins & Nutritional Content From Your Foods Stainless Steel & Rugged Engineered Plastic Construction Built-in Long-Lasting Stainless Steel Cutting Disc Blade Large Mouth 3. 0' Food Insertion Feeding Tube Integrated Pulp/Waste Catcher Disposal Container Clog-Free Juice Drainage Design (2) Speed Adjustable System Low Speed: 9,000 RPM, High Speed: 12,000 RPM Side Mounted Juice Drainage Spout Built-in Child-Safety Lock Operation Arm 800 Watt High-Powered System Juice-Catching Container (1100ml) Easy-to-Clean & Dishwasher Safe Parts Perfect for Tasty Fruit & Vegetable Smoothies Power Cord Length: 4. 0') Dimensions (L x W x H): 10. 8' Sold as: Weight: 9.